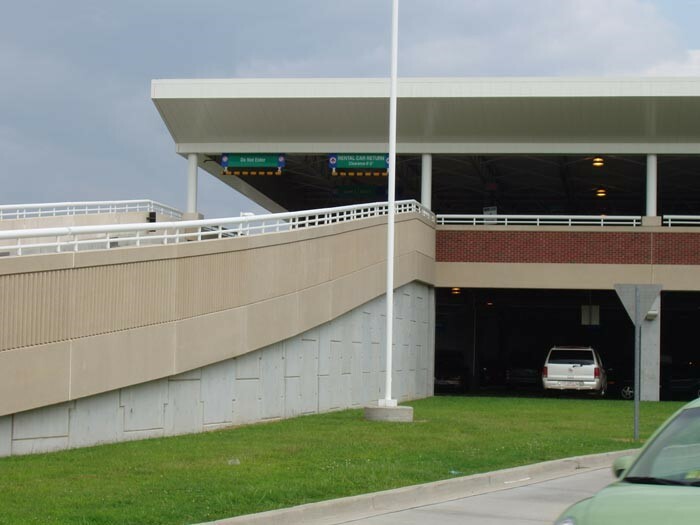 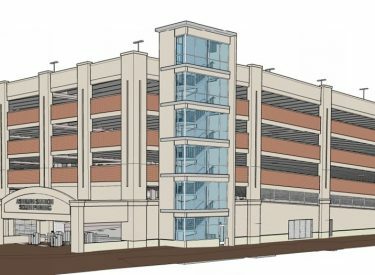 Due to be completed within a nine-month timeframe, S.B. 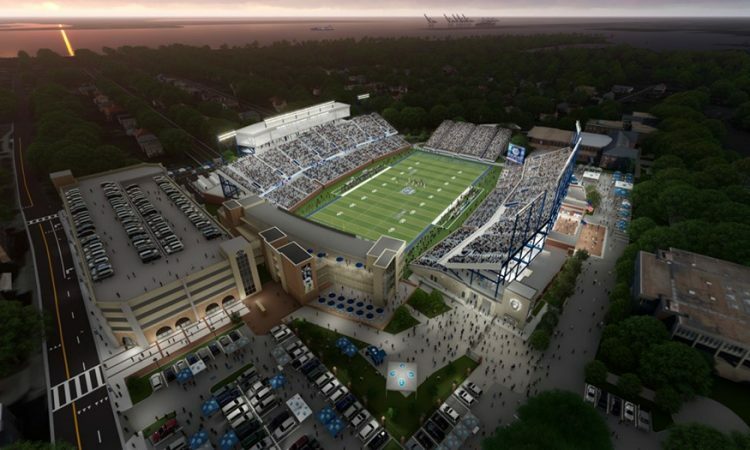 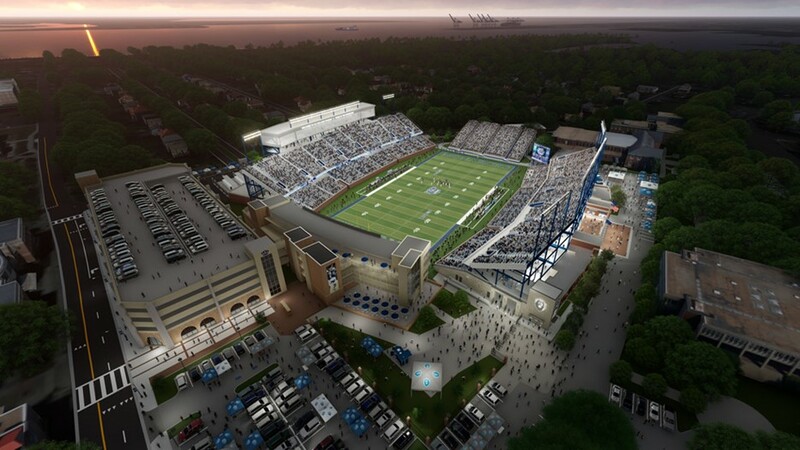 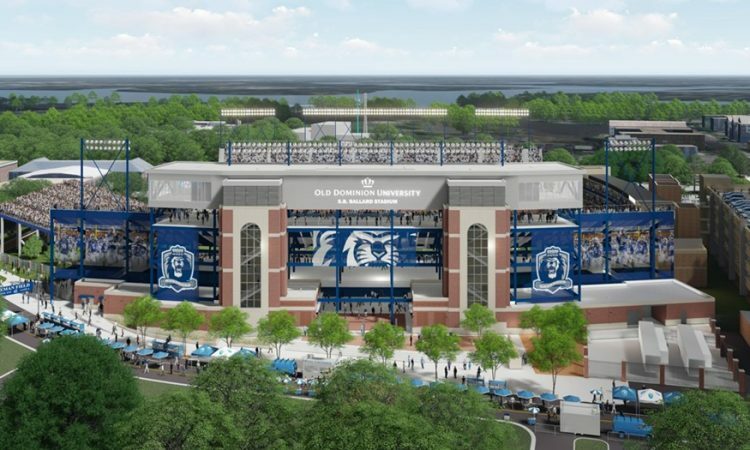 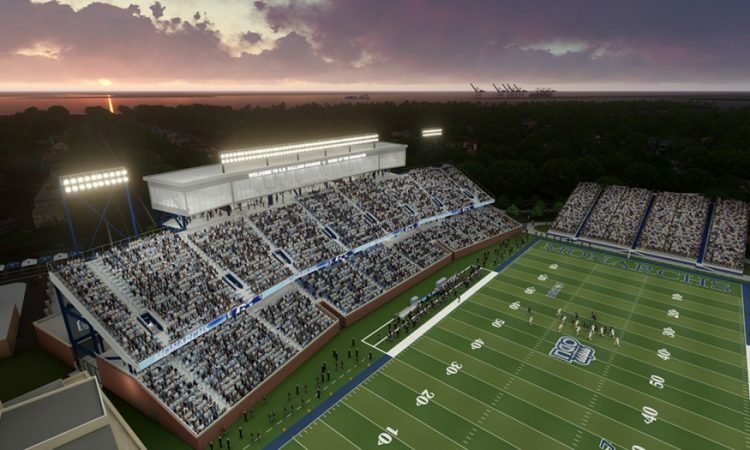 Ballard Stadium at Old Dominion University will receive a $67 million facelift giving it enhanced seating and modern amenities. A priority for the new stadium design was to give fans more legroom, which was accomplished by replacing the east and west stands, adding new mid-field fixed back seating and adding bleacher seating with backs. 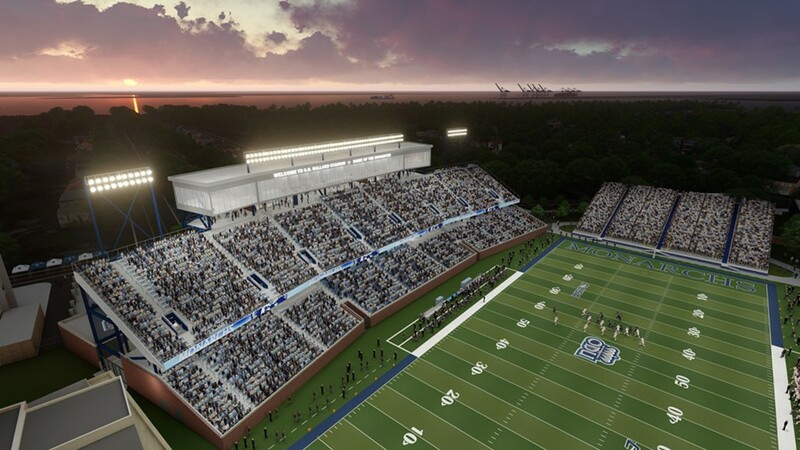 The new design will also bring fans 10 feet closer to the sidelines and offer better views of players’ benches. 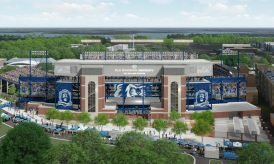 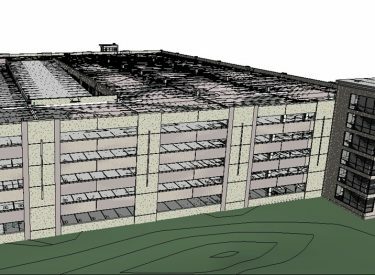 The stadium will feature a brand new press box on the west side of the stadium along with 21 new restrooms, a state of the art sound system and new lighting. 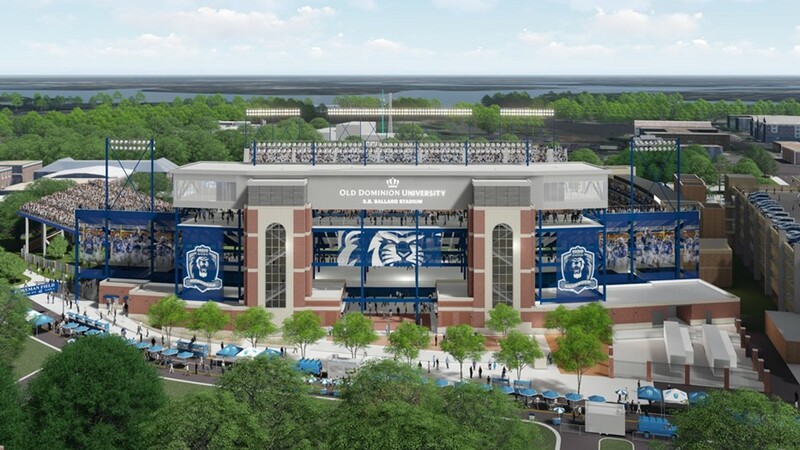 The design also added new entries to the stadium to help improve the flow of fans.